Gauder Akustik create arguably the best sounding speakers on the planet today. Their cost no object speakers have been awarded this honour by various sources for a reason. The same technology and components are used throughout their entire line, simply on a smaller scale to the big Berlina Series. As a researching physicist, Dr Roland Gauder's sophisticated crossover network and mathematical calculations of each and every interacting part of the speaker systems follow his strong beliefs in the importance of speed, impulse and transient response of the speaker for accurately re-producing music. His 30 plus years of speaker building and R&D has led him to these current products avalible today. All Gauder Akustik speakers hand crafted in their manufacturing facility in Germany using the finest State of the Art components available, and tested for precision before shipping. 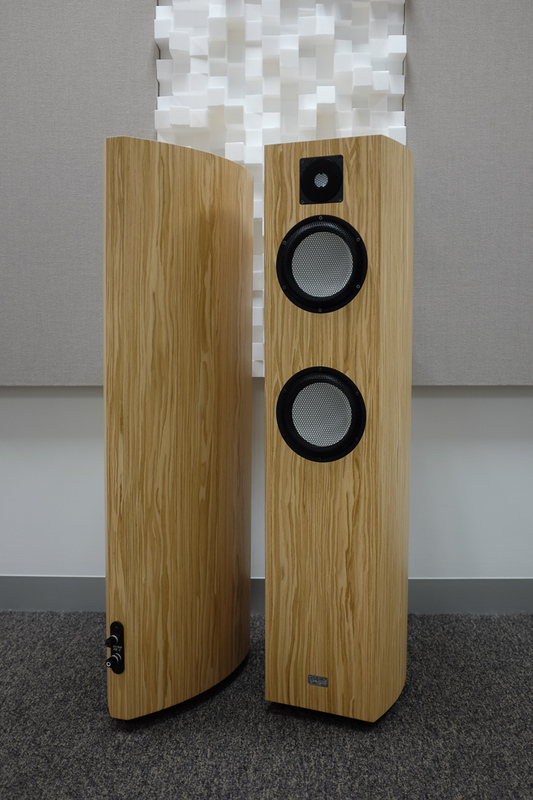 Gauder Akustik create arguably the best sounding speakers on the planet today. Their cost no object speakers have been awarded this honour by various sources for a reason. The same technology and components are used throughout their entire line, simply on a smaller scale to the big Berlina and now DARC Series . As a researching physicist, Dr Roland Gauder's sophisticated crossover network and mathematical calculations of each and every interacting part of the speaker systems follow his strong beliefs in the importance of speed, impulse and transient response of the speaker for accurately re-producing music. His 30 plus years of speaker building and R&D has led him to these current products available today. All Gauder Akustik speakers hand crafted in their manufacturing facility in Germany using the finest State of the Art components available, and tested for precision before shipping.